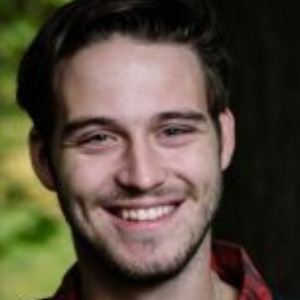 Thank you so much for visiting my Camp Ooch page. Let me tell you a bit about the Magic of Ooch, and why this cause means so much to me. 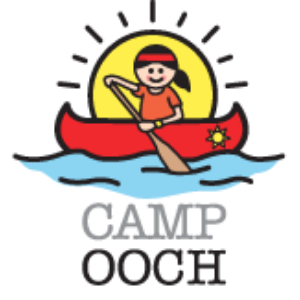 Camp Ooch brings joy into the lives of kids affected by childhood cancer. Whether Campers are taking part in overnight camp in Muskoka, participating in activities while receiving treatment in hospital, or meeting new friends through special activities in communities across Ontario, they get to experience the healing power of fun, friendship, and self-confidence. The joy of kids getting to be just kids…that’s the Magic of Ooch. Please help me share the Magic of Ooch with more kids this year by making a donation. Thank you so much for your caring support! Ooch is a year-round social support system for kids affected by childhood cancer and their families. Your donations will help us bring the healing power of fun, friendship and self-confidence to kids wherever they are in their cancer journey; from hospital beds and waiting rooms, to campfires and overnight canoe trips and more. Ooch changes the lives of over 1,600 kids affected by childhood cancer every single year, at no cost to their families. But almost 80% of kids with cancer in Ontario don’t have access to the wonders of camp. Together, we can help change that. You generous support will help to build more friendships, connect more families, and create more joy for kids affected by childhood cancer in communities across Ontario. Thank you for being an important part of the Magic of Ooch. © Copyright 2019 Camp Ooch.